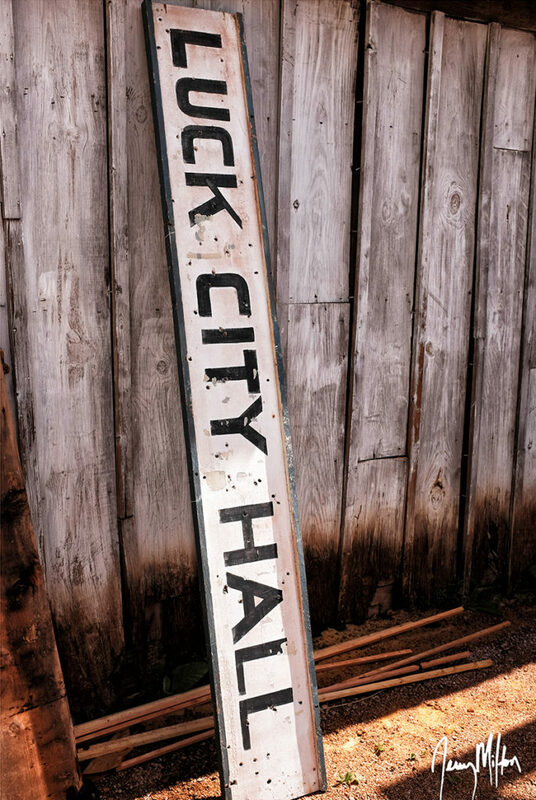 Away from the hustle and bustle of the hell that is SXSW down Willie way, it’s almost time for the annual LUCK REUNION. Always one of the hardest events to get tickets for, as your Platinum badge will get you squat in these parts, consider yourself fortunate if you possess one. For those not in the know, this event takes place on Willie’s Ranch (well his daughter’s now I believe) in the shadows of a Western Town movie set. The event started years back as the “Heartbreaker Banquet” and was managed by folks from Robot Fondue/ Electric Lady Studios who had an affiliation w/ New West Records. Lucky for us, even though Willie and Family have taken control of the event, the New West artist pool seems to find their way to this event. Like any event in Austin, you never know WHO you might see up on the stage. In 2014, I arrived to the event early as usual, and was snapping pics of one of the opening acts, not knowing who it was from Adam. Years later, ELLIE KING has a number one hit. 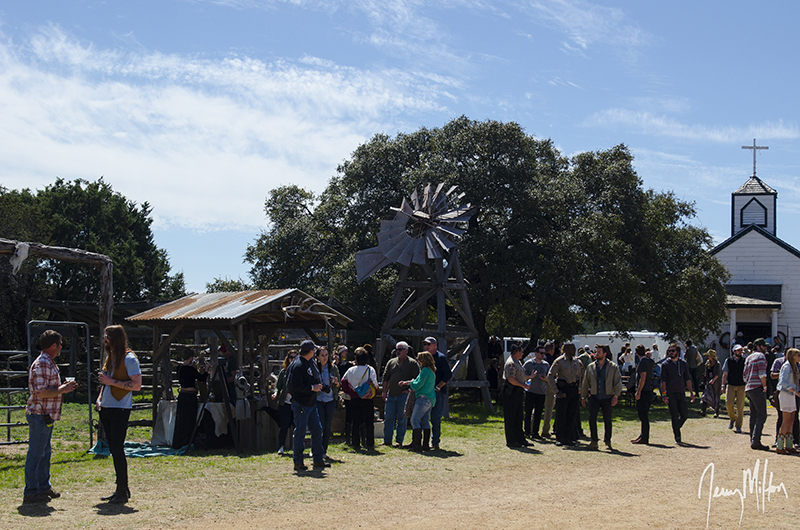 If this is your first trip out to the ranch, keep in mind like any good SXSW event, music will be happening on multiple stages (4 in all this year). There is the CHAPEL STAGE, which takes place in a tiny church. ..part of the Western Town set and seats I believe something like 50 folks tops. 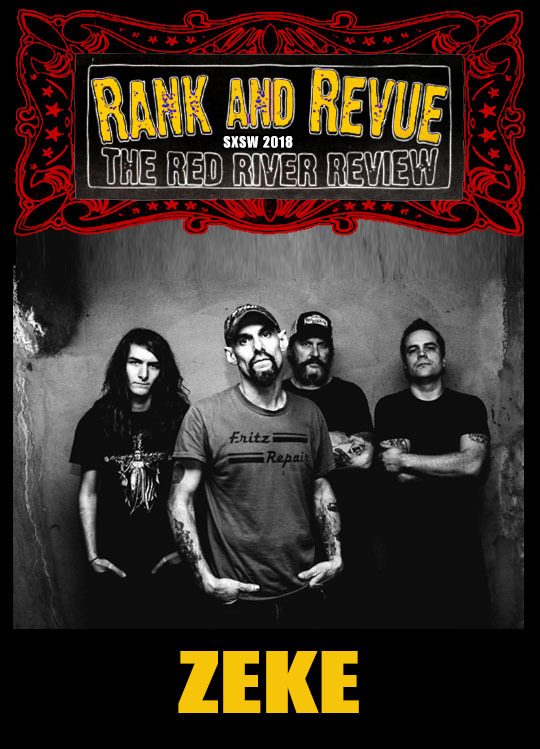 If I am not mistaken, it will be acoustic sets inside, but don’t quote me that one. Nearby is the REVIVAL TENT STAGE which describes itself in name. And new to me (maybe I’ve missed it in the past) is a fourth stage being tagged the “BACK TO THE SOURCE” STAGE. 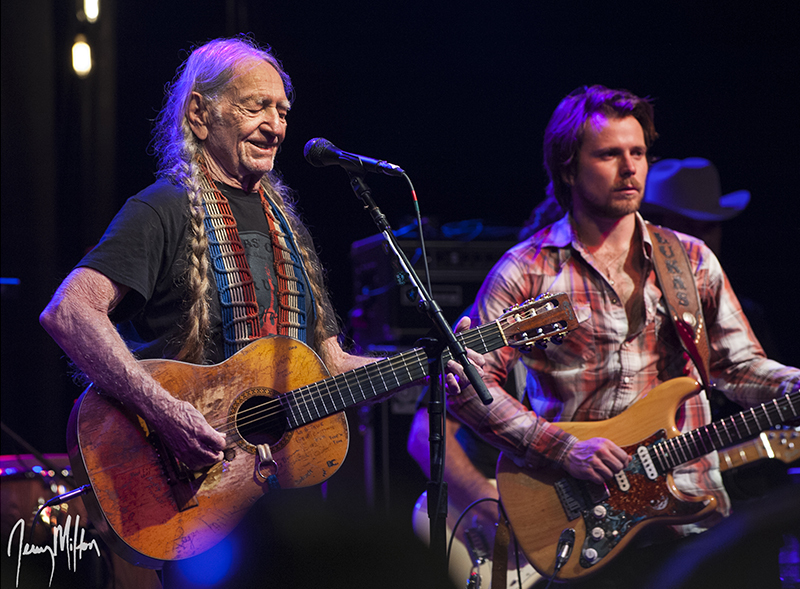 Where will Willie and the main acts play you ask? Why the WORLD HEADQUARTERS STAGE. Vendor wise there will be no less than 12 badass local food trailers. 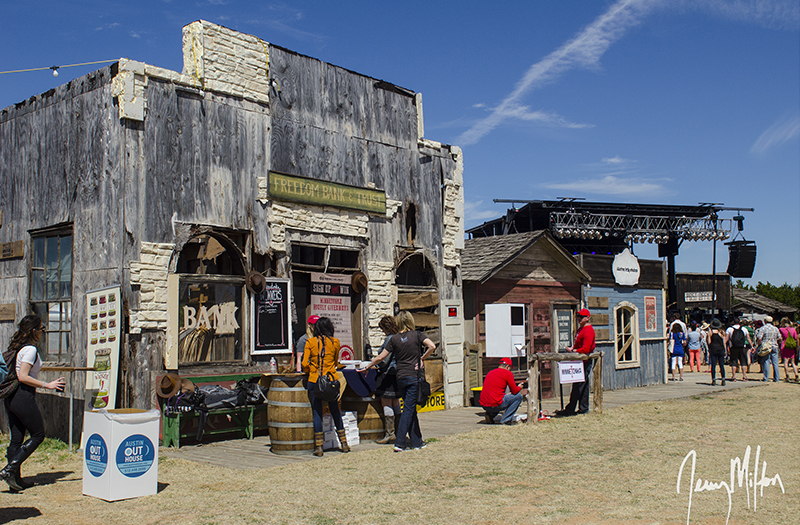 Liberation wise, the every popular TITO’S SALOON (yes, it takes place in a real saloon), along with “Specialty Bars” around the venue…and of course plenty SPRING WATER, cuz we are all gonna work up a thirst. They always have lots of cool artist pop-up shops with various art, clothing and jewerly, so bring your debit card, yo. A couple of years back, they added a fancy dinner event that takes place the night before…and while tickets are pricey (If I’m not mistaken, funds go towards charity), they sell out just as quickly as the main event. I was lucky enough to attend that shindig a couple of years back, and after everyone is stuffed, we all got to take in Willie and Lukas in the “Revival Tent”. If you missed your chance the last few years to attend this FEAST thinking it wasn’t worth the money, think again. Whom am I looking forward to this year you ask? The “Ray Wylie Hubbard’s Luck Chappel Sessions” featuring JOHN DOE, JOHN PAUL WHITE, KELLY WILLIS, CODY CANADA looks too good to be true. DEVON GILFILLIAN is on my list, and he should be on yours too. I have no doubt KURT VILE will put on a hell of a set. 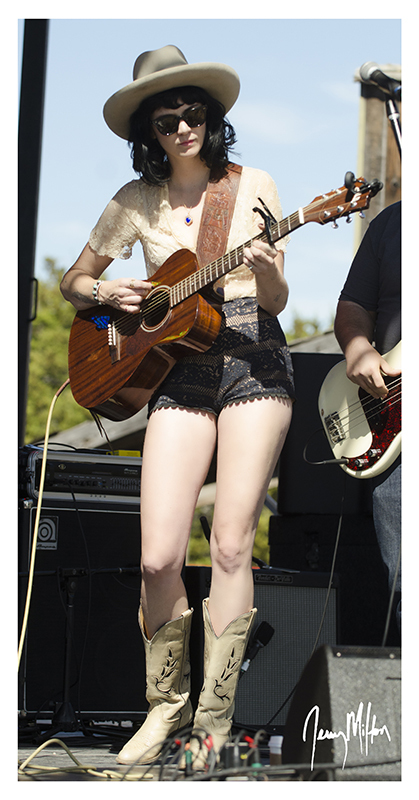 Speaking of New West Records…LILLY HIATT is penciled in (along with NIKKI LANE duh). JOSH HEDLEY sings and plays my kind of honky tonk music. The scratch voice of BLANK RANGE is worthy of the list. LIZ COOPER AND THE STAMPEDE is a no brainer. Lastly, The TEXAS GENTLEMEN always put on a good show. And that folks is just scratching the surface of the acts this year. 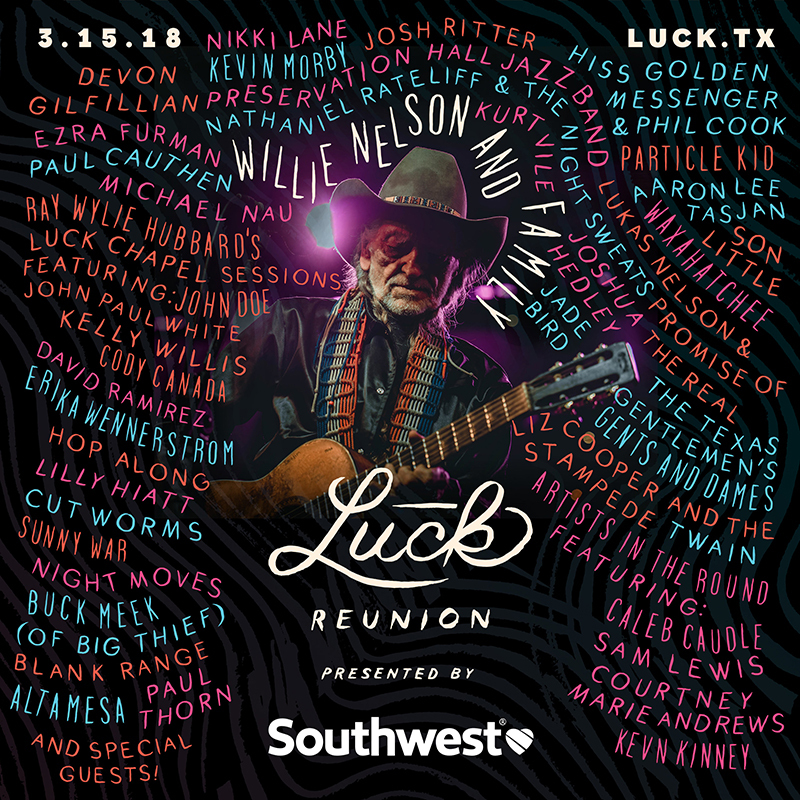 The LUCK REUNION wants you to WANDER around…yes I have the set times, no I am not sharing them cuz that would defeat the vibe from just down the road a piece in the LAND OF WILLIE. 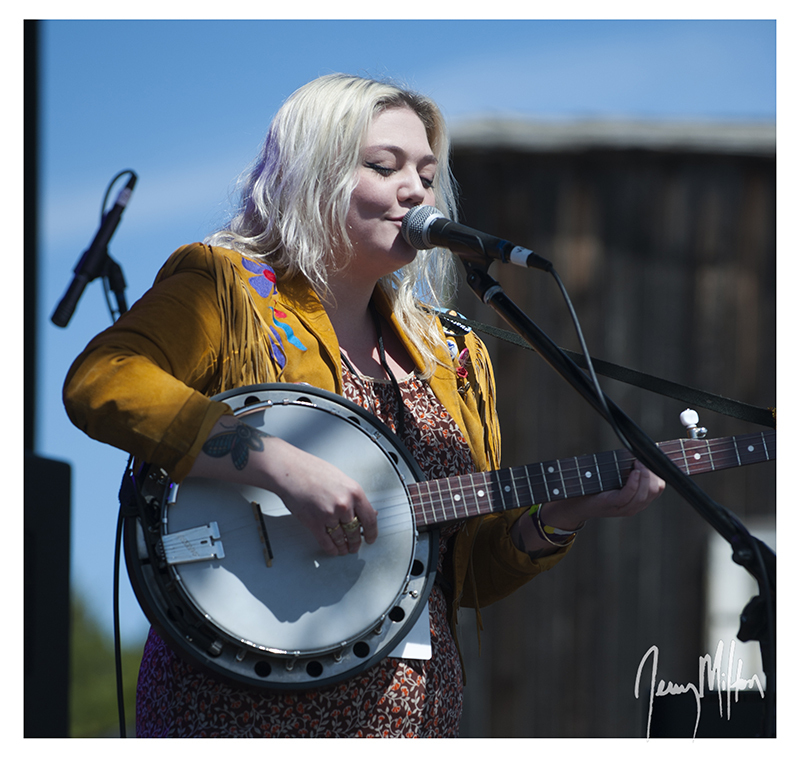 This entry was posted in Event - Show - Festival, Photography, SXSW and tagged AaronLeeTasjan, altamesa, bigthief, blankrange, buckmeek, calebcaudle, codycanada, courtneymarieandrews, cutworms, davidrameriz, devongilfillian, erikawennerstrom, ezrafurman, hissgoldenmessenger, hopalong, jadebird, johndoe, johnpaulwhite, joshritter, joshuahedley, kellywillis, kevinmorby, kevnkinney, lillyhiatt, lizcooperandthestampede, lukasnelson, michaelnau, nathanielrateliff, nightmoves, NikkiLane, particlekid, paul cauthen, paulthrorn, philcook, preservationhalljazzband, raywilliehubbard, RayWylieHubbard, samlewis, sonlittle, sunnywar, thenightsweats, thetexasgentlemens, twain, waxahatchee, WillieNelson. Bookmark the permalink.